$6 Tuesday At Bow Tie Cinemas! 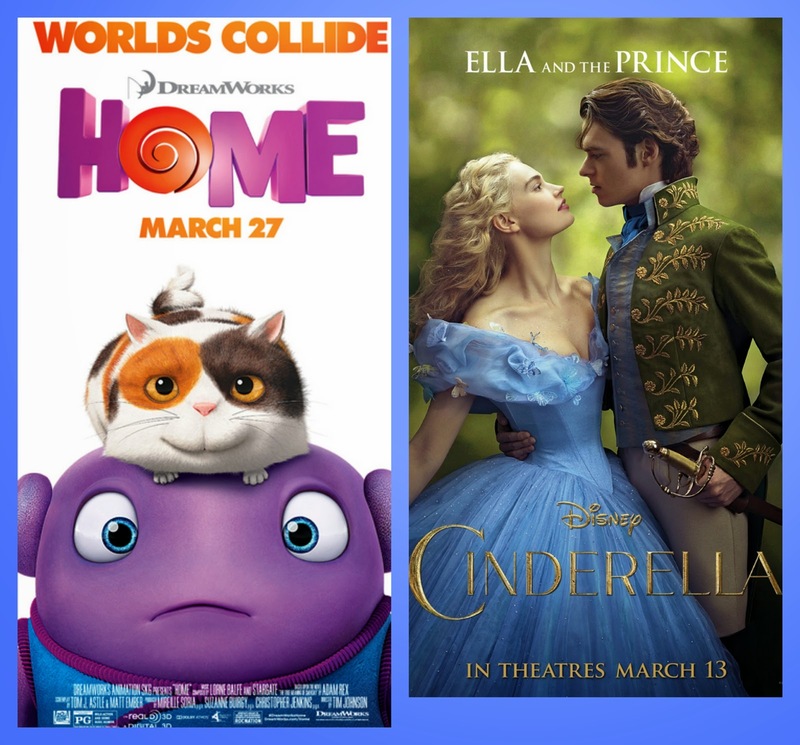 With most kids home for Spring break this week, $6 Tuesday at Bow Tie Cinemas may come in handy! $5 large tubs of popcorn – all day! Bow Tie Cinemas are located in Saratoga Springs, Wilton and Schenectady.